This is a follow up to the first Blue In Green Tutorial Lesson. 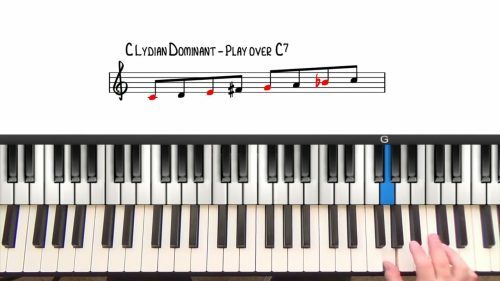 Watch this lesson first to become familiar with the form and chord changes. When first starting out improvising, there is the temptation to always be playing. However, if you listen to the masters of jazz you will hear that rests and silence take up a considerable amount of there solo and allow them to take a breather to connect phrases and ideas. It’s important to memorise the chord changes before attempting to improvise. 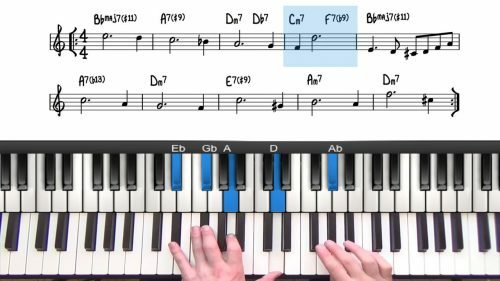 You do not want to be looking to the lead sheet whatsoever when trying to as this will consume some of your concentration and make the process of improvising even more difficult. A great place to start is to use the iReal Pro app and just play left hand voicings until you have committed the voicings to your muscle memory. Blue in Green has a relatively short simply form so there are not a huge amount of voicings to remember. When you are attempting to improvise over a jazz standard, it is vitally important that you have completely memorised and internalised the chord changes and the melody. You should not even have to think twice about what chord is coming next. To do this I recommend practicing with the iRealPro App and just cycle around and around the tune with left hand voicings until the chord progressions and voicings almost becomes subconscious. Then you are ready to focus and concentrate on your right hand and explore melodic improvisation. This is important! 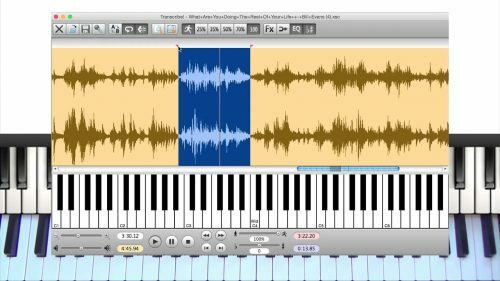 Record yourself improvising and play back to yourself afterwards. It's difficult to subjectively analyse your improvisation whilst playing!